Today, it's snowing outside in Korea and so freezing here. If you have a plan to visit Korea, bring warm clothes and keep warm with Hot pack. 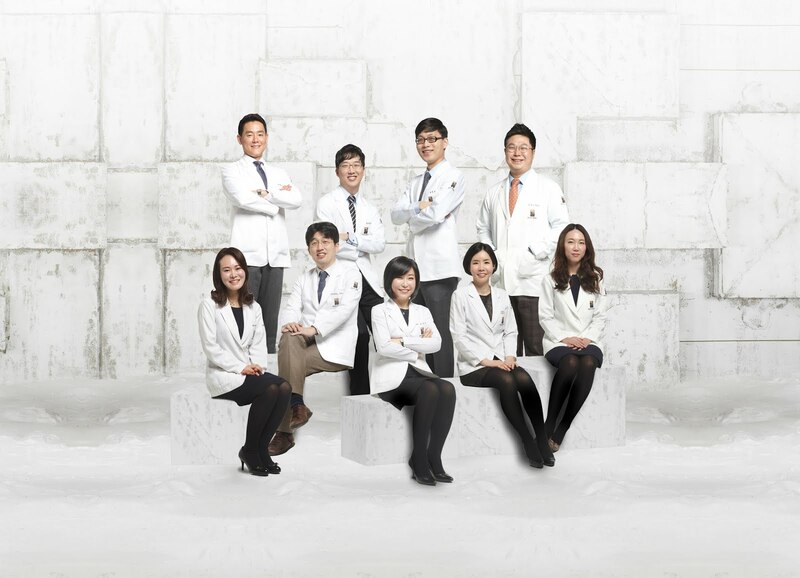 Most patients who visit our clinic during the winter, they are interested in winter skin care tips in our clinic and their home as well. In winter, people are suffered from cold and dryness from moisture loss. Winter weather make heating pumps out hot and dry air. Cold weather and low humidity levels results in dry air and it steals moisture away from the skin every day. So people need to cover moisturizer cream which helps your skin retain moister in winter. But, it doesn't help to moisture for protecting them from uneven skin from heater and dryness. 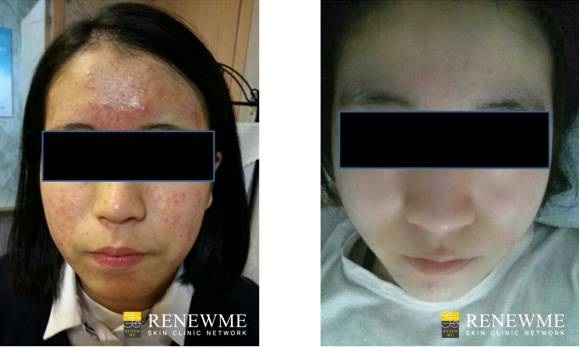 So we recommend people to have new technology which is LDM Water drop lifting from Renewme Skin Clinic. Step 2: Apply the gel to both sides of the face or apply it to the sonotrode directly. Step 3: Repeat passes and move the sonotrode slowly have an accumulation effect and give the best possible results. Step 4: Remove the gel on the face and skin care for arrangement. LDM uses special dual-frequency ultrasound technology with vibrating individual frequencies. LDM helps moisturizing, whitening, and skin tightening and skin rejuvenation , anti-aging as well. The technology is has possibility of strengthen the massage effect of the ultrasounds. It makes cells and individual tissue structures. Here are also some photos to show before and after. 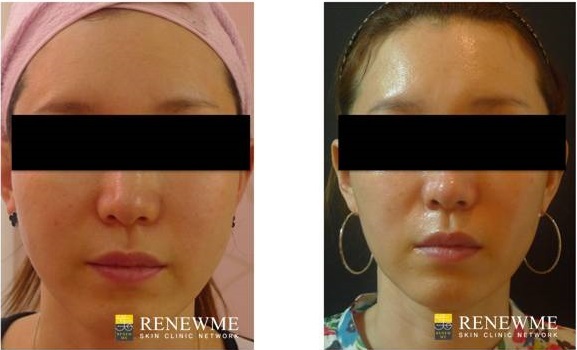 Water-drop lifting is a gentle, non-invasive, non-irritating facial lifting treatment that is affordable and widely used in clinic across Korea and Germany as well. If you are in desperate need of moisturizing, just for whitening and tighten while you refresh your skin in Winter- come by our clinic and ask for LDM water-drop lifting. You won't regret it, I promise. Did you know that you can create short urls with Shortest and earn $$$ for every visitor to your shortened links. The ChinUp Mask will help reduce the appearance of unwanted fat around the neck and chin whilst moisturising the skin.